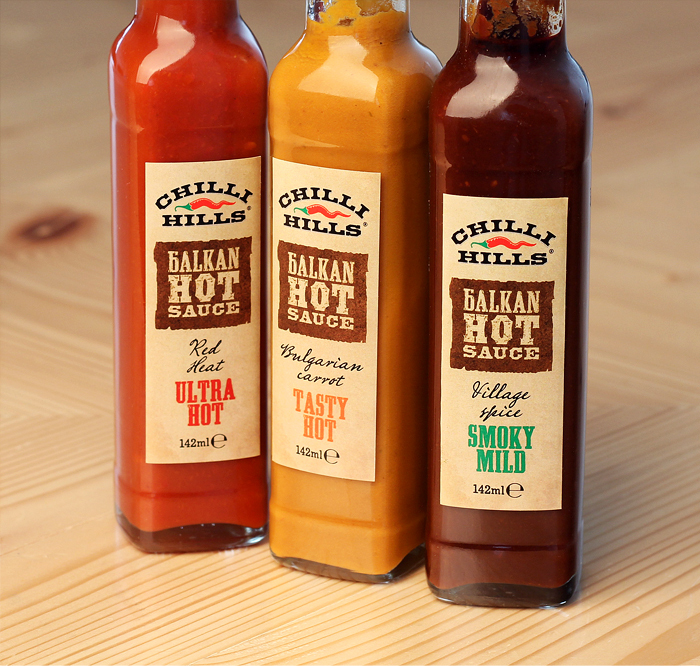 Chilli Hills is a small country farm nestled in the Vitosha mountains above the ancient capital city of Sofia. 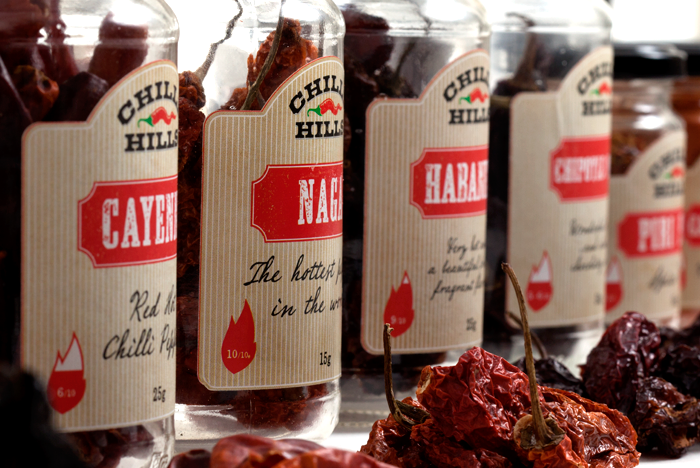 It is specialised in producing fresh chilli peppers as well as growing other fruit and veggie. 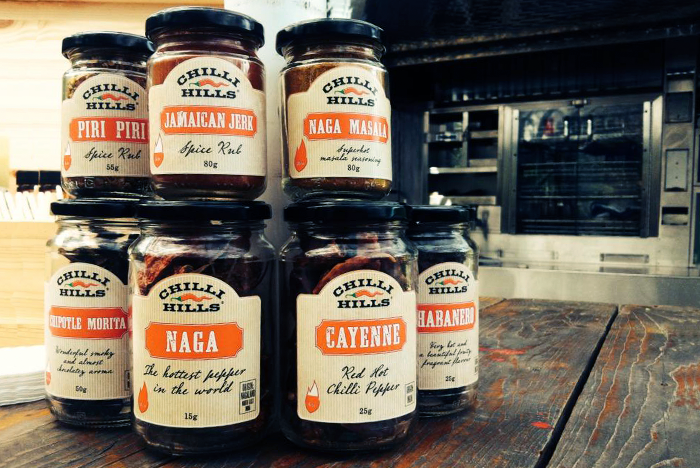 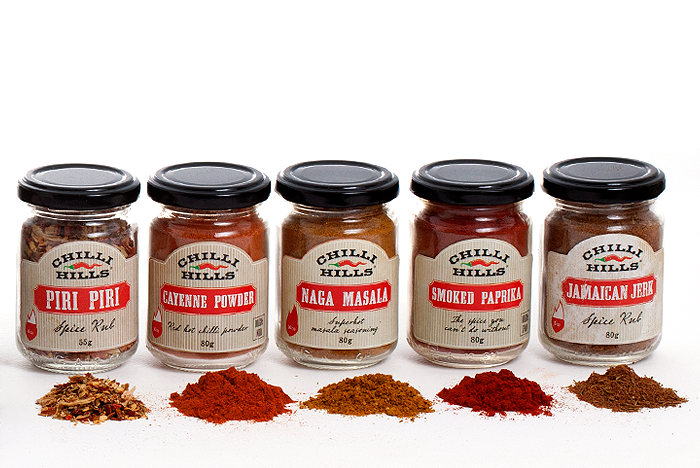 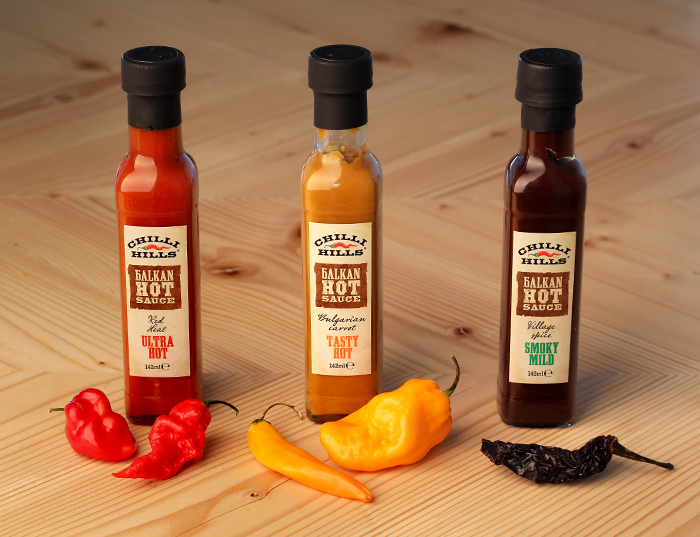 They produce there our own range of sauces, marinates, rubs and salts. 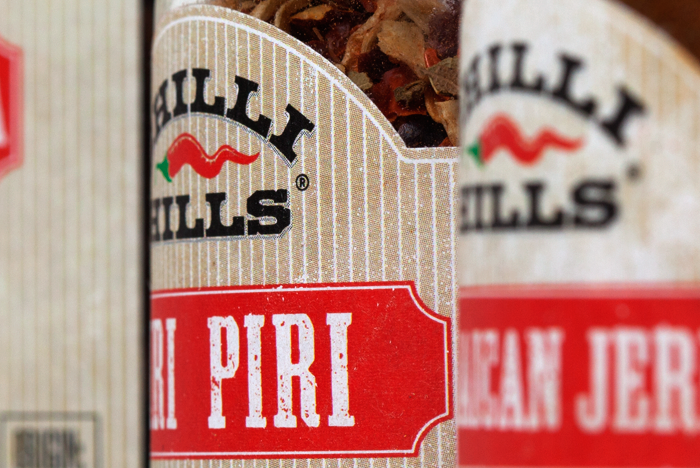 Brand identity - logo and label design for new line of dried hot peppers and marinades. 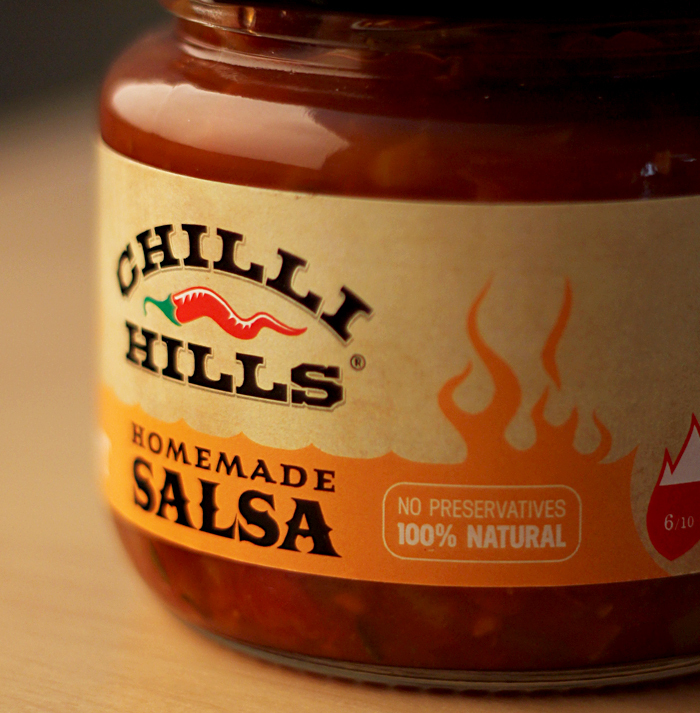 The logo was intended as the leading item in the design, in order to affirm and ensure recognition of the brand. 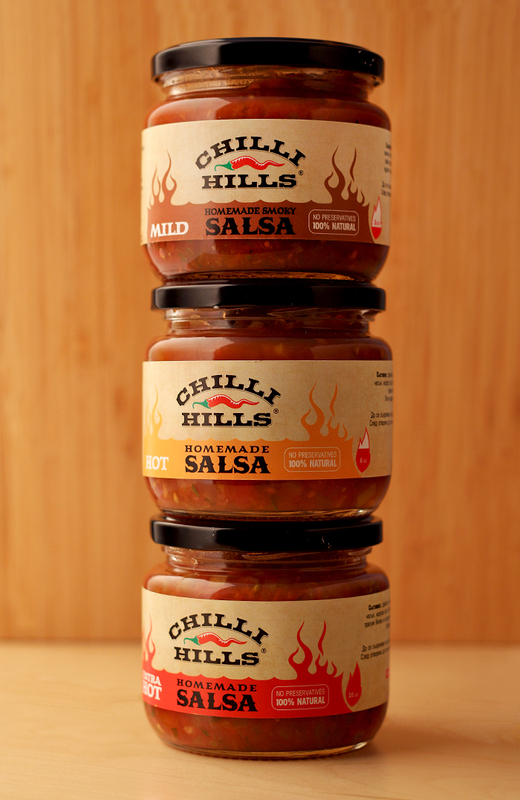 Label designs follow a graphic identity developed by product type - dry marinades, salsas, sauces, etc. 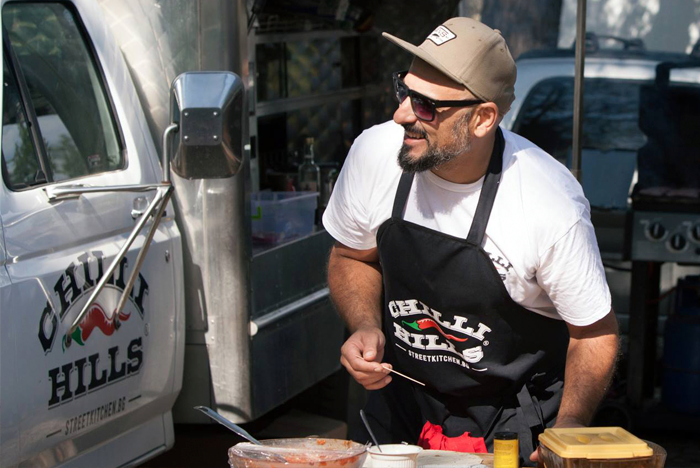 © 2019 banda All Rights Reserved.